Are You Having Problems Accessing The Internet ? 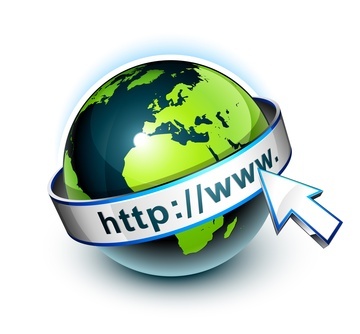 There are a number of issues that could cause problems accessing the internet. Your broadband could be down. Can you access the internet on other devices? Is your Firewall blocking access. Do you have a malware or virus infection? Has your browser stopped function properly? Do you have a Wi-Fi problem? These are just a few of the more common problems why you may not be able to access the internet. The first thing to check is "can you access the internet on any other devices ?" If not then chances are its a router or broadband problem. Power it back on and give it 5 minuets to restart. Then check to see if you still have a problem. If you still cannot connect then give us a call we see these problems on a regular basis. If you have called your supplier and they gave you the run around don't get worked up. Give us a call. We can come to your home asap and get you reconnected.